The American academy was strengthened a bit last Friday. The Wisconsin Supreme Court ruled 4 to 2 in favor of Professor John McAdams, and against Marquette University, reinstating McAdams to his role as a political science professor, with back pay. This was a victory for academic freedom, the First Amendment, intellectual diversity, and common sense. 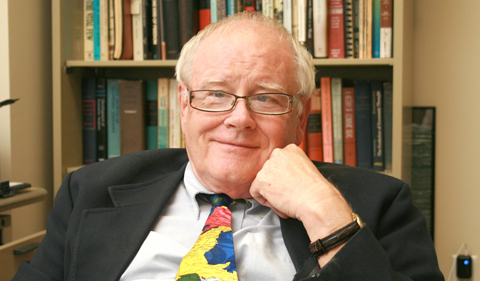 Like me, Professor McAdams is a blogger, writing regularly about events at Marquette, where he began teaching over 40 years ago….